When it comes right down to it, we all want to look flawless, beautiful, perfect. 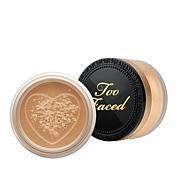 This innovative matte powder boasts a universal shade that adapts to multiple skin tones and helps temporarily reduce the look of pores, fine lines and imperfections. 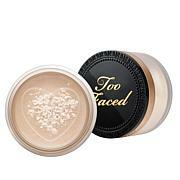 Wear as a primer under your foundation, as a setting powder or as a stand-alone finish to complete your look. So good, you might even have yourself fooled. Ingredients: Talc, Silica, Dimethicone, Octyldodecyl Stearoyl Stearate, Pentaerythrityl Tetraisostearate, 1,2-Hexanediol, Caprylyl Glycol, Tocopheryl Acetate, Caprylic/Capric Triglyceride, Sodium Ascorbyl Phosphate, Retinyl Palmitate, Ascorbyl Palmitate, Morus Nigra Fruit Extract, Water/Aqua/Eau. May Contain/Peut Contenir (+/-):Iron Oxides (CI 77492, CI 77499, CI 77491). I have fine lines and wrinkles and this sets my makeup with out settling. I was surprised and then amazed. 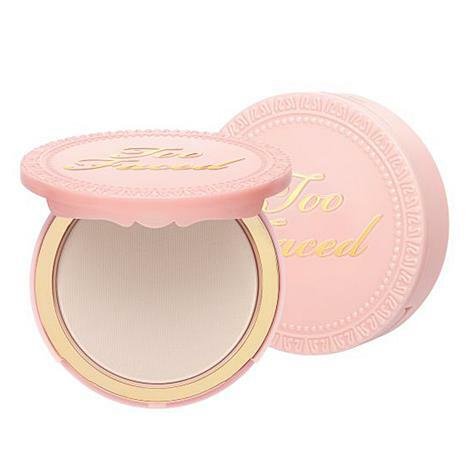 I love it and have no regrets like I did with the $8 drugstore powder and then gave away. I have aging skin and this powder does not show that. 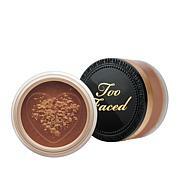 I use this before applying powder foundation and after skin care products. This should be on autoship!!! Ive never had real luck with any power. I read these reviews and decided to try. Very glad I did. It sets your foundation beautifully. Agree with everyone who said it erases pores. It also compliments your foundation rather than covering it, if that makes sense. Will definitely buy again when I run out. This is the best face powder I've ever used. Smooths skin beautifully!